While sinks, toilets, bathtubs, and showers often receive the most attention in bathroom renovations and remodels, light fixtures and bathroom fans are just as important in creating a functional space that works for years to come. Adequate lighting, especially around the vanity area, is a critical component in any bathroom because a thoughtfully designed and stylish space is wasted if the lighting does not properly accent it. In most bathrooms, a mix of overhead and vanity lighting provides the best balance of ambient light to illuminate the entire space and task lighting for daily needs like hair styling, shaving, and make-up application. Selecting the right light fixtures can provide the instant visual boost that transforms a dull bathroom into the perfect escape. 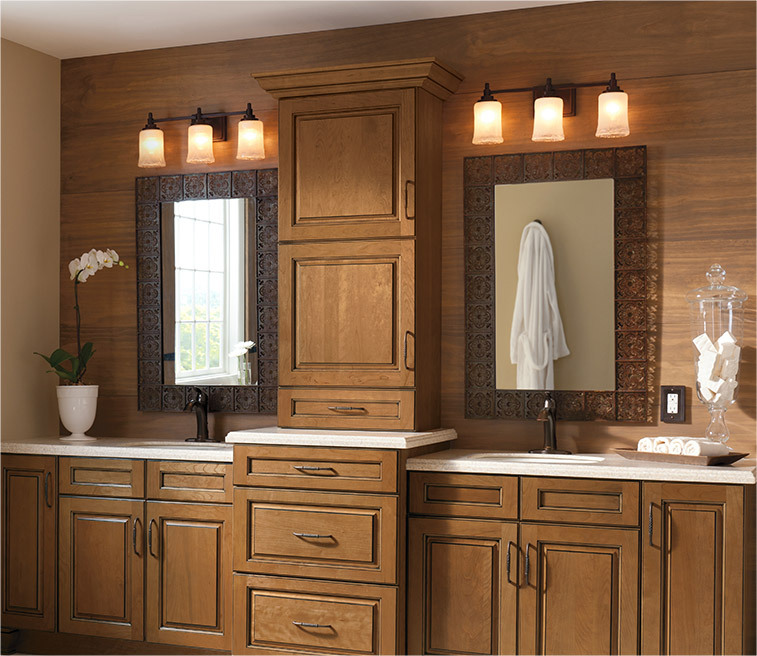 The bathroom vanity is where you complete your morning and evening self-care routine, so sufficient vanity lighting is critical in ensuring you have a fully functional bathroom space. When choosing the best vanity lights for your bathroom, use the size of your room, the number of sinks, and how much light you need to guide your decision on the ideal amount and placement for your bathroom lights. 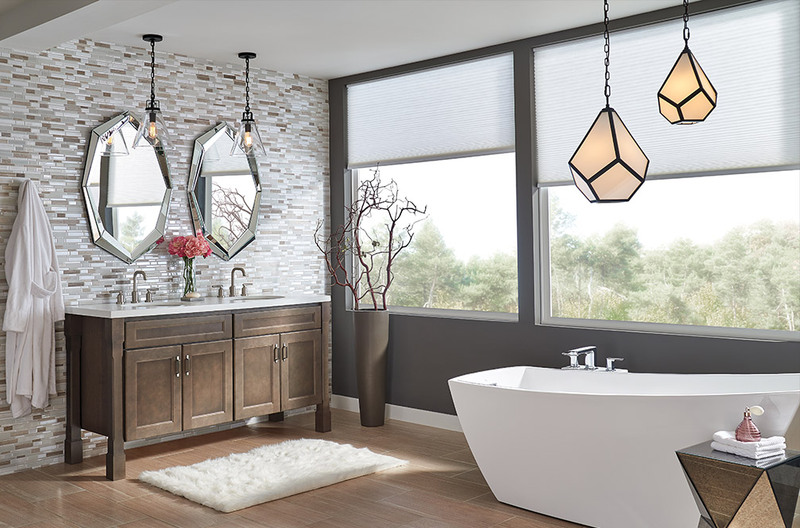 Whether you are updating a small powder room or completely renovating a master bathroom, Henry Kitchen & Bath has the expertise and selection to satisfy any bathroom lighting need. 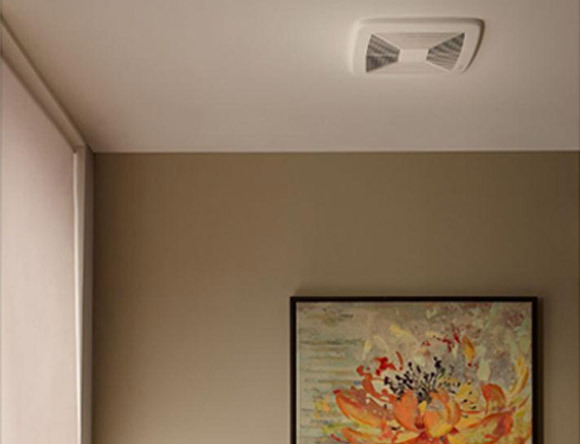 Bathroom fans are one of the most important fixtures in maintaining your home’s air quality and structural integrity. One of the main benefits of a bathroom fan is to quickly eliminate any unpleasant odors in any bathroom to maintain a clean, pleasant space. Without proper ventilation in full bathrooms, the humidity from steamy showers and baths is trapped, creating an environment that facilitates mold and mildew growth. These conditions may also impact paint and wallpaper, as excessive moisture can lead to peeling and damage in the drywall, which may be costly to fix. Because of the severity of these potential problems, installing a well-functioning bathroom fan is a necessity in every bathroom. While a bathroom fan is a necessity in any home, there is a wide variety of types and features to fulfill any family’s needs and match any bathroom style. For homes in colder climates, a bathroom fan with a built-in heater can provide ventilation while simultaneously spread warm air evenly throughout the room. For the ultimate all-in-one solution, bathroom fans with integrated heat and lights fulfill all of your bathroom’s needs. No matter what type of bathroom you choose, be sure to also consider the placement, size, and noise level of your new unit to ensure you select a bathroom fan from Henry Kitchen & Bath’s catalog that works for your family for years to come. If you are considering renovating or updating your bathroom, contact the Henry Kitchen & Bath team to help you create a fully functional space. Our experienced designers will work with your layout and style preference to build a bathroom with all of the necessary fixtures to ensure your bathroom lasts for years to come. The Henry Kitchen & Bath showrooms offer many fan and lighting options from the industry’s top brands, so you are guaranteed to find the perfect high-quality fixture for your new bathroom. 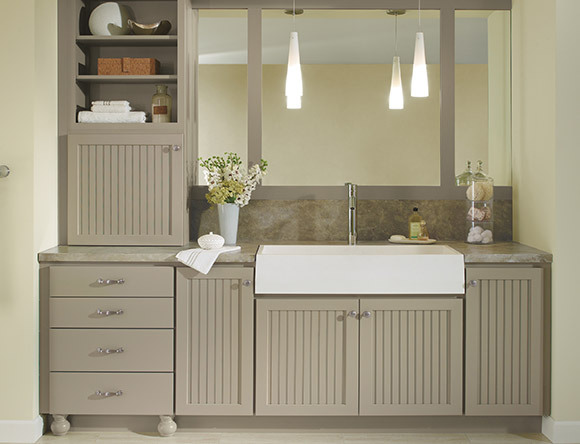 Choose Henry Kitchen & Bath for your next bathroom remodeling or renovation project – We can make your vision a reality!